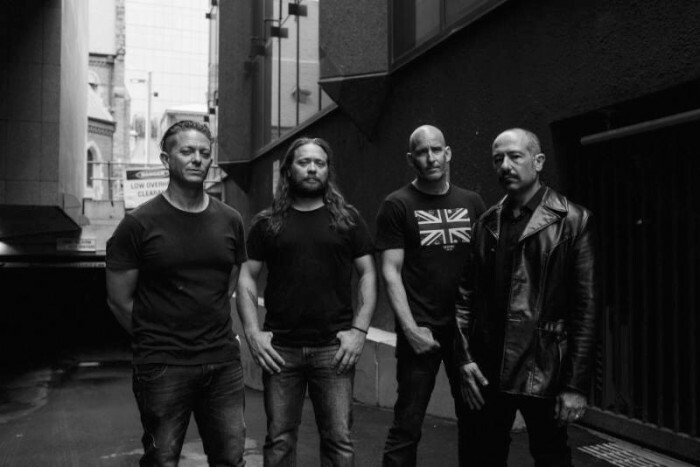 If by calling their new EP Eyes on the Prize, Australian heavy progressive metallers Jupiter Zeus meant to say they’re focused in their intentions, then yeah, I’d certainly say the release lives up to it. Peppered with a threat of deeper growling, the foundation of the songcraft seems to be in charged guitar riffing and clear, crisply-presented vocal melodicism. 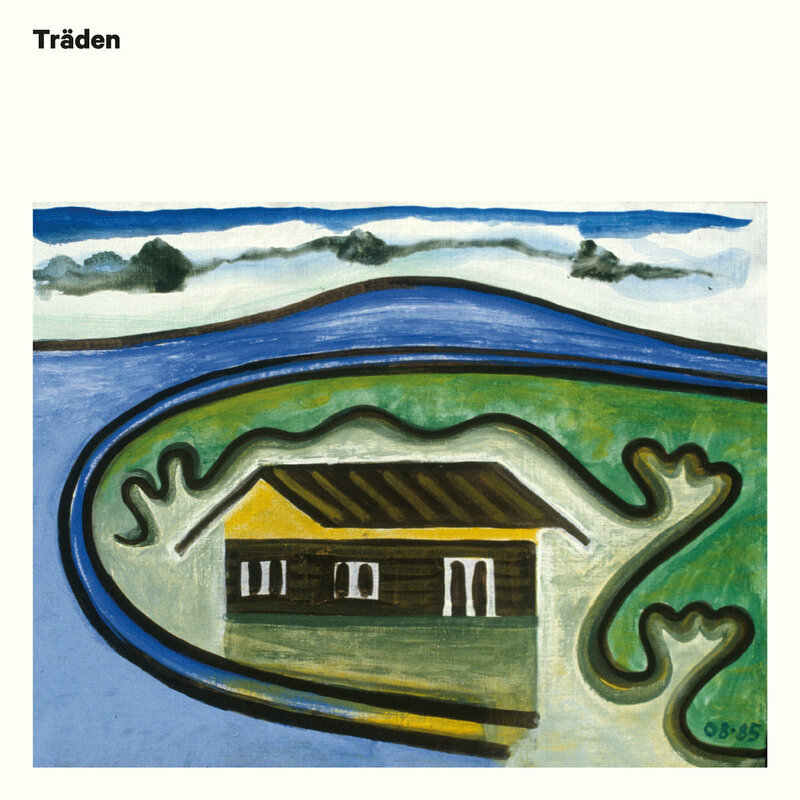 The tracks, of which there are six and which range between three and four minutes apiece, are sharply edged and feel tightly knit, allowing for a no-nonsense feel to permeate even as “Read it and Weep” makes use of sampled crowd noise and closer “Broken Plates” offers a somewhat calmer, more atmospheric take. 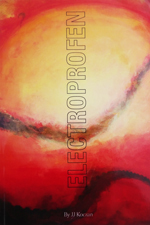 The band made their debut in 2014 via Magnetic Eye with the full-length On Earth (discussed here), and they have a new video posted now for the title-track from Eyes on the Prize that you can check out here, along with the EP in its entirety. 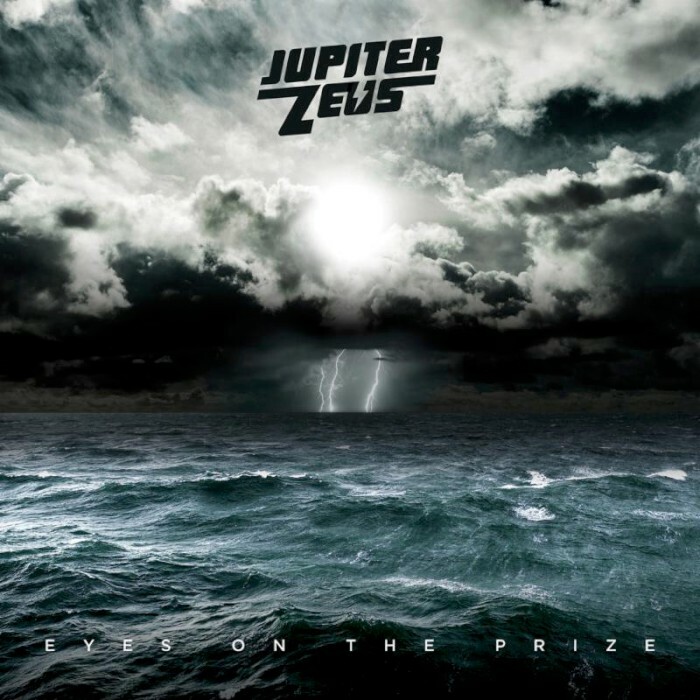 Perth’s (Australia) JUPITER ZEUS have returned to the world stage in all their riff-immersed, haunting metallic glory with new EP Eyes on the Prize. The official video for the title track is available at https://youtu.be/IHzYJaZeSak. Arriving three years since the release of 2014 full-length On Earth, the new EP captures in succinct, yet sonically enveloping, form what their countrymen have known since the beginning: JUPITER ZEUS is the real Heavy Rock deal. Get in and get hooked; simple as that. Tucked away in Perth, Western Australia, JUPITER ZEUS are the very definition of a band who seem to have come from nowhere… but their arrival – laden with walls of guitar, hypnotic rhythms and almost psychedelic vocals – is far from quiet. Debuting with the stunning Green Mosquito EP, it’s quite apparent that JUPITER ZEUS aren’t exactly first timers. 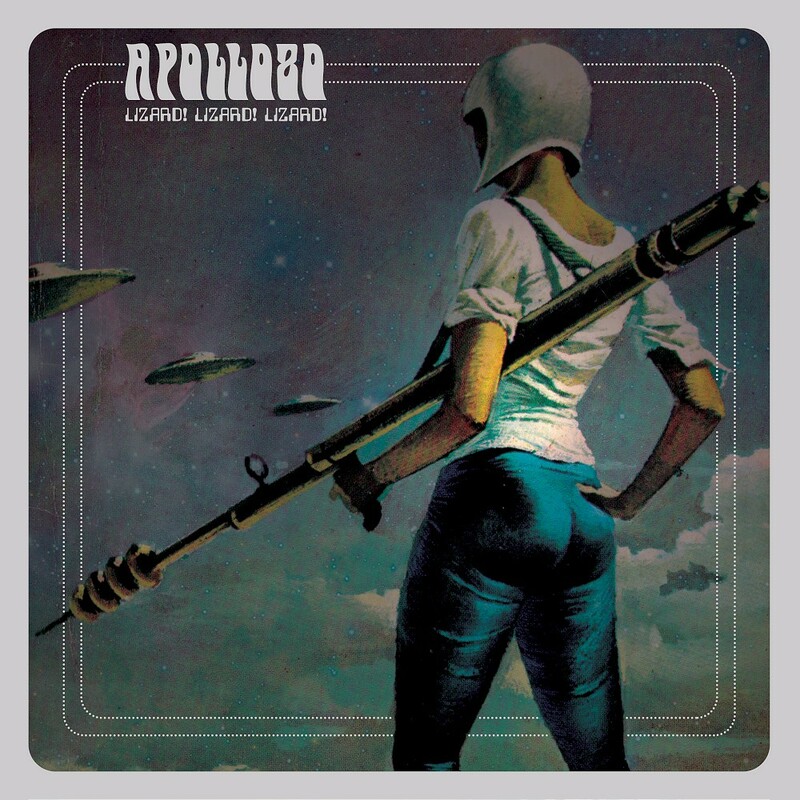 Their previous incarnation, Nebula, boasted a similarly cosmic slant to the heavier side of rock, and the band were pioneering in breaking ground in South East Asia, earning solid fan-bases in Indonesia and Malaysia. With a similarly global scope, but the advantage of experience at their disposal, JUPITER ZEUS are looking past the horizon of the Indian Ocean to a big world of endless possibilities. At its heart, the band’s music is about songs… epic, soaring and teaming with hooks. The decorations they put on these songs – tastes of the last 30 years of rock music – identify and define the band on a more specific, potent level. Atoms of worlds colliding, exploding into new compounds and creating new life. A self-evolving universe of sound. From the stage or simply blasting in your car; the sound of JUPITER ZEUS is as monolithic and grand as their namesakes. 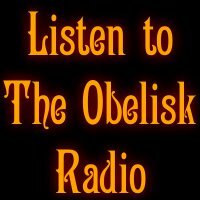 We’re only slightly overdue for a batch of adds to The Obelisk Radio. I need to start setting a reminder or something. By the time this post goes up, my hope is that we’ll actually be off the backup server and back on the full or at least mostly-full playlist. It’s been a long road, as the terrible opening theme to Star Trek: Enterprise once said, but I think Slevin has it ready to roll, and there’s still some rebuilding to do, but I think it can be an ongoing thing working on the new hard drive. We’ve worn the crap out of that backup playlist. It would be nice to not have to use it for a while. Fingers crossed, anyhow. Whichever server these files wind up on, they’ll be joining some playlist as soon as humanly possible. Let’s do the rundown in the meantime. Some who take on the debut single from Swedish trio Big Kizz will find the band reminiscent of some of the rawer moments of long-running Danish garage-psych rockers Baby Woodrose, but for many, an additional draw to the three-track/eight-minute offering (delivered via Tee Pee Records) will be the lineup, which features bassist John Hoyles (Spiders, ex-Witchcraft), guitarist/vocalist Pontus Westerman (also of Lady Banana), and perhaps most notably, drummer Axel Sjöberg in his first recorded appearance after splitting with Graveyard. Turns out he’s still a fantastic drummer. His play in leadoff cut “Eye on You” and the push he brings to “Baby Boy” and the closing Roky Erickson cover “White Faces” will surely lead some to relate Big Kizz to Sjöberg‘s former outfit, if only in their earliest going (which was also on Tee Pee, remember), but the truth is the trio show themselves to be on a different trip throughout Eye on You, as they bring the aforementioned garage stylization forward amid classic boogie and, particularly in “Baby Boy,” nod toward mid-’60s psychedelia in a quick but fluid bridge. The Roky Erickson cover could hardly be more fitting, handclaps and all, but it’s the sense of movement in the two originals that shows the most potential here as Big Kizz seem to set their eyes on establishing their dynamic and building from there. Will be interested to hear what they do with the context of a full-length and if some of the psych in “Eye on You” and “Baby Boy” is relegated to flourish or if it comes to the fore as they develop, but they’re off to a rousing start. 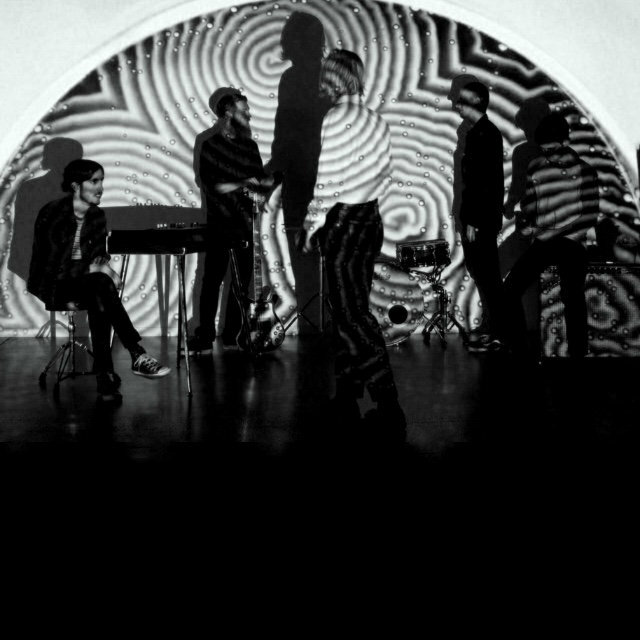 Devotees and pilgrims of longform psychedelia will no doubt and should rejoice at Dust (on Cardinal Fuzz), the maybe-second long-player from Perth, Australia, five-piece Mt. 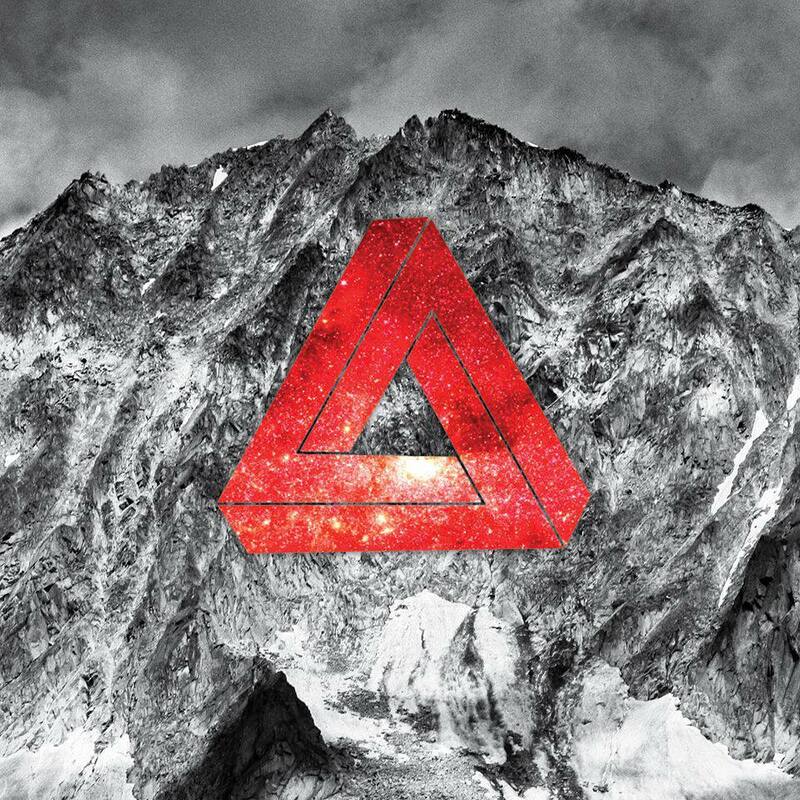 Mountain, which from its 17-minute titular opener and longest track (immediate points) unfolds a ritual of superior immersion and conscious trance inducement. Over the course of four songs/37 minutes total, Mt. Mountain unfold a sprawl reportedly intended to capture the atmosphere of the Australian Outback — and maybe they get there, I don’t know; I’ve never been — but either way, the balance of repetition and depth in “Floating Eyes” and the shimmer of the nine-minute “Kokoti” speak to a varied ecosystem that, indeed, one might get lost in, never to return. 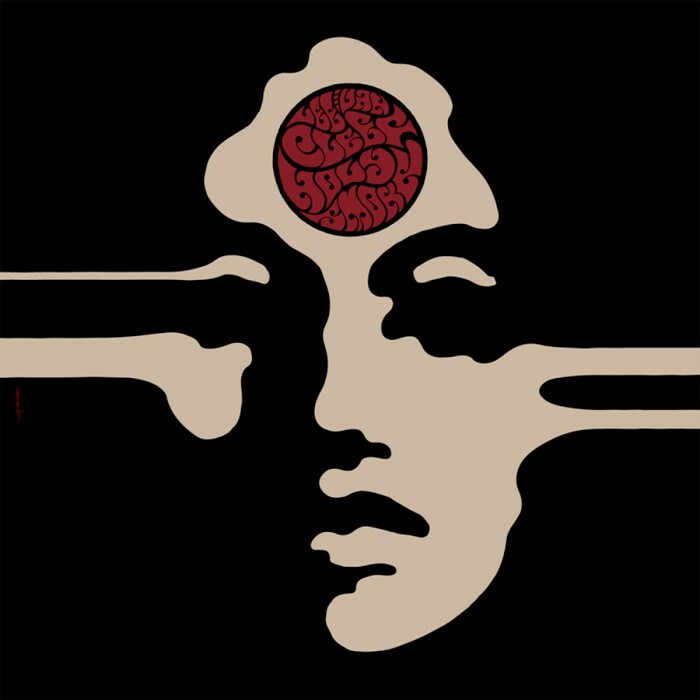 Mellotron, organ, djembe and percussion play a central role in the overarching sense of mind-expansion along with the guitar, bass, vocals, drums, etc., but it’s the combination of elements, the variety between tracks — they’re jam-based, but distinct songs, to be sure — that really stands Dust apart from much of drift-minded modern heavy psych. One advises patience with the drones of the opener and the cautious first steps that the fading in percussion seems to be taking, as the rewards are considerable when it comes to the front-to-back experience Mt. Mountain offer, which is stark, striking, marked by underlying threat and casts a feeling of the infinite that no doubt was the very intent behind its making. 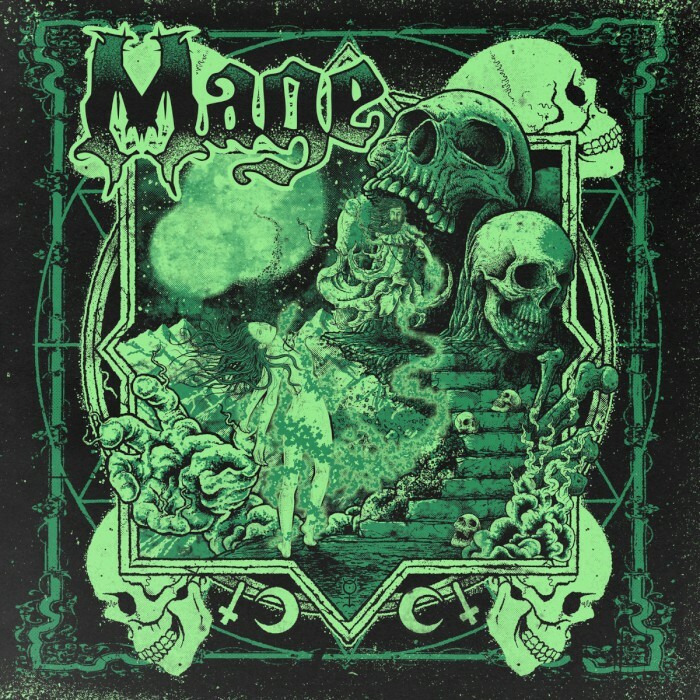 Self-released in a six-panel digipak with decidedly grim artwork courtesy of Dominic Sohor, Green is the third full-length from Leicestershire, UK, heavy rockers Mage. Last heard from with 2014’s Last Orders (review here), they retain the blend of heavy rock groove and metallic aggression that’s become their signature sound, and continue the march forward in finding a space between post-Down/Orange Goblin dude-rockery and doomlier fare. Vocalist Tom blends harsh growls and a cleaner approach on opener “Nowhere to Nothing” and the later “Primitive Drive” while mostly avoiding sounding like Phil Anselmo, and as guitarist Woody, bassist Mark and drummer Andy dig into the slower roll of “Eclipse King,” Mage seem to hit the mark they’re shooting for in terms of style and songcraft. The centerpiece title-track has a little more head-bob to its central progression — and then there’s that wah; always fun — but they’re right to mess around with the proportion of stylistic elements throughout to add variety, and the 10-minute closer “Vultures Mass” does well in taking the punch of “Nowhere to Nothing” and “Heroic Elegy” at the album’s start and pushing it outward into a satisfying apex. Straightforward in its intent, given a sense of mass via a recording job at Skyhammer Studios and executed with a clean conscience, Green is the work of a band who know what they want from their sound and know how to make it happen, which, thankfully, they do in these tracks. 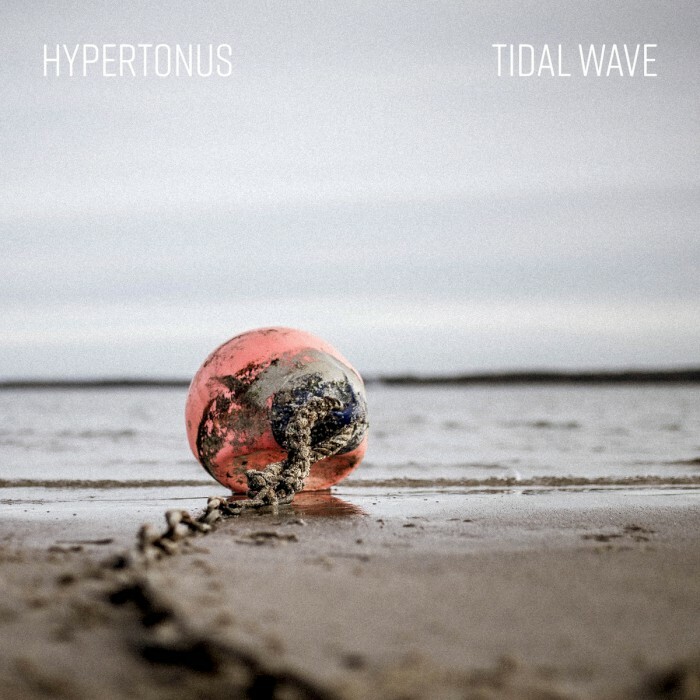 Tidal Wave is the self-issued debut full-length from German instrumentalist three-piece Hypertonus, and it lands some six years after the band first got together, preceded by a semi-eponymous 2013 EP, HPRTNS. If the more-than-half-a-decade stretch seems like a while for a group to get to their first long-player, it might be, but one suspects the Bremen-based troupe comprised of guitarist Patrick Büch, bassist Arne Staats and drummer Hannes Christen spent a significant amount of that time in the jam room developing their sound, because what they cast over this nine-track/45-minute outing is a keen progressivism and chemistry that feels not at all happenstance. With shifts into and out of technically-minded parts that seem to be driven by Staats‘ bass, Hypertonus reportedly tracked Tidal Wave live, and I have no reason not to believe it, particularly given the eight-minute closer “Phantasmagoria (Improvisation Jam),” which departs from the quick psych-meditation of “Aeropause” and the almost jazzy rhythms and post-rock guitar of “Expect the Sky Below” to bring the band’s style even more to life for the listener to take on. It’s a heady release, and some of the changes come across as willfully choppy — playing with expectation in a “now we’re over here!” kind of way — but there’s a marked sense of accomplishment throughout that’s nothing if not well earned. Pressed to gorgeous-sounding vinyl by White Dwarf Records last November, the five-track instrumental Holy Smoke is the debut LP from Naples, Italy, jammers Lee Van Cleef, and aside from its righteously striking cover art, one finds primary impressions in the gotta-hear-it bass tone of Pietro Trinità La Tegola, the molten lysergism in Marco Adamo‘s guitar and the grounding-but-not-too-grounding effectiveness of drummer Guido Minervini in anchoring a jam like the 13-minute “Banshee,” which takes the best lessons of groups like Germany’s Electric Moon and Portugal’s Black Bombaim and brings them to methodical, engagingly rumbling fruition. Nod persists through the more uptempo, Tee Pee Records-style centerpiece “Hell Malo,” but the three-piece seem even more comfortable dug into the post-Sleep riffing of the subsequent “Mah?na,” finishing that track with a standout wash of a guitar lead ahead of the brighter-feeling closer “Towelie,” which underscores an otherworldly vibe that turns out to have been in Holy Smoke all along. Lee Van Cleef have already followed Holy Smoke up with a single titled “Everyone Should Kill an Old Hippy” (discussed here) — it’s worth noting that this album starts with “Heckle Yuppies,” so they’re not fans of them either — and one can’t imagine it will be long before they answer back with another full-length offering. The question is how they’ll ultimately distinguish themselves from the crowded European jam-based heavy psych underground, but there’s nothing in these tracks to give the impression they can’t or won’t do so as they continue to grow. As it turns out, the 17-minute opening title-track (which you can stream at the bottom of this post) is also the longest cut on Mt. Mountain‘s Dust. Immediate points for that. In true psycheprolifidelic form, the four-song outing is the latest in a bundle the Perth, Australia-based five-piece have issued over the last half-decade — they had the full-length Cosmos Terros out last year, preceded by three shorter offerings going back to 2013, if their Bandcamp discography is anything to go by — but as it’s my first exposure to the band, I’m finding it easy to get stoked for the coming April 24 release date. “Dust,” as well as “Floating Eyes,” “Kokoti” and “Outro,” which follow, cover a formidable swath of ground and prove fluid and immersive in kind, jam-based, but with a sense of underlying purpose as well. It’s just about where my brain is at these days, if you want to know. So yeah, definitely a welcome arrival. 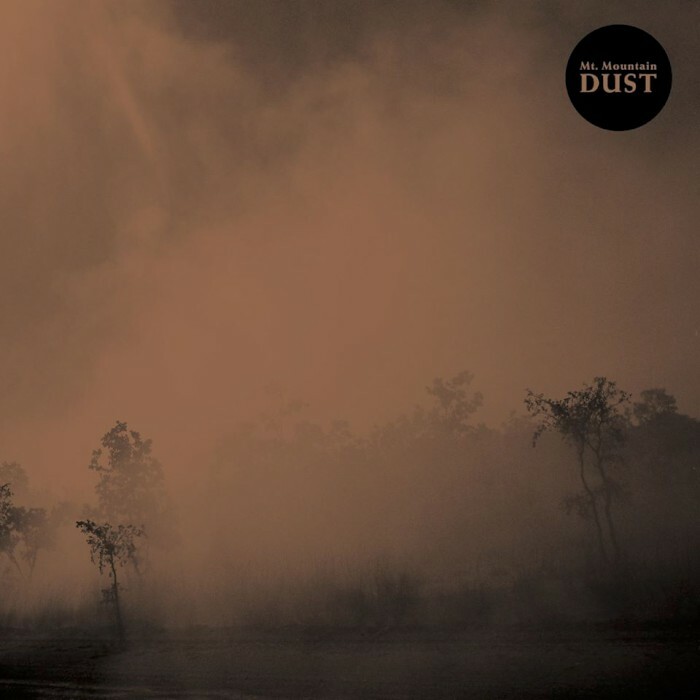 Cardinal Fuzz are proud to announce the release of the epic “Dust” via Perth quintet Mt. Mountain. Since forming in 2012 Mt. 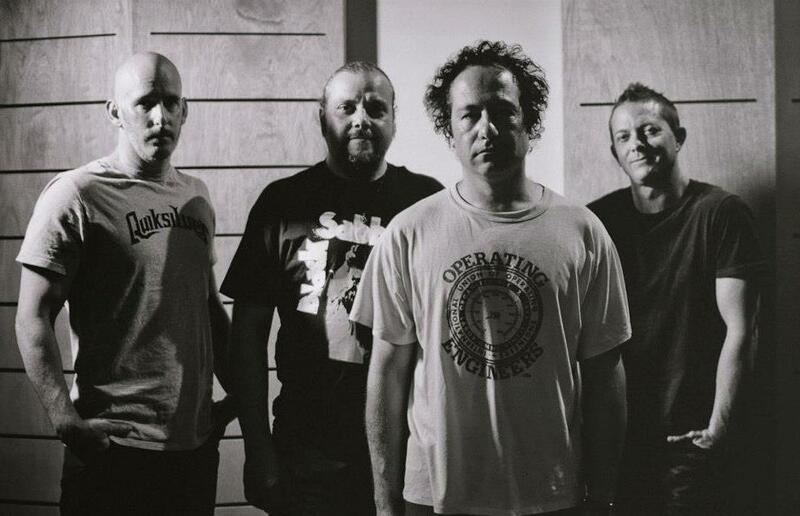 Mountain are already lauded and revered in Australia where they have built a reputation as one of the most compelling live bands, a distinction that has seen them share stages with myriad Australian and international heavyweights including Sleep, King Gizzard and the Lizard Wizard, Thee Oh Sees, Endless Boogie, Tortoise, Bardo Pond and Boris. On “Dust” Mt Mountain have laid down 4 tracks that capture the atmosphere of the red/orange landscapes that consume the Australian Outback. Opening with the mini slow burn epic “Dust” which builds with an incessant drone and flute to form a ghostly menacing and meditative rhythmic and repetitive throb that builds and builds before the release comes and the bands shatters into a heady and thunderous elliptical crunch. Over the entire LP Mt Mountain capture, a dreamlike mood of shimmering dust filled landscapes where slow strummed guitars and single note organ lines ebb and flow and bring to mind Dylan Carson’s ‘Earth’ as played by mushroom ingesting elf’s. ‘Dust’ is psych rock meditation music and It is utterly entrancing. In just under six minutes on the A-side of their new single for Desert Highways, Perth two-piece Ohm Rune span a gamut of modern heavy, from initial soothing post-rock into punch-in-the-gut riffing and abrasive screaming vocals set to a charged and rolling groove. The track is called “Ether,” and it’s not streaming yet, but preorders are up now for the platter, which also contains the somewhat shorter, more direct companion-piece “The Great Dark,” highlighting an almost thrashy tightness that seems to ask what would happen if the modern prog-metal set had grown up on a diet of At the Gates — which many of them did and just don’t want to admit it — and provide the answer in an efficient and crisply-delivered voluminous onslaught. Their prior single, Star Destroyer b/w Adrift, was rawer in its sound and had some clean vocals as well, but should be enough to give you some idea where they’re coming from. You can hear it below, under the PR wire info about Ether b/w The Great Dark, which releases April 11. OHM RUNE – NEW RELEASE THROUGH DESERT HIGHWAYS! We’re very proud to announce that Perth’s OHM RUNE are releasing their latest 7” through Desert Highways! 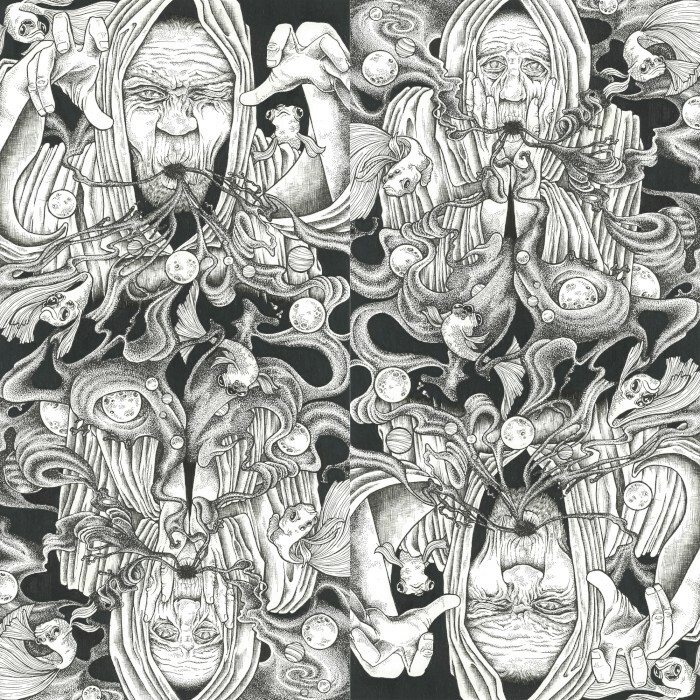 – Double A-Side 7” Flexi with art by Rogue Luxuria. – Limited to 100 Orange / 150 Blue. – Recorded by Adam Round (Tame Impala, Voyager, Forstora, The Floors, POND, Timothy Nelson & – The Infidels, The Growl) at Underground Studios, Perth. 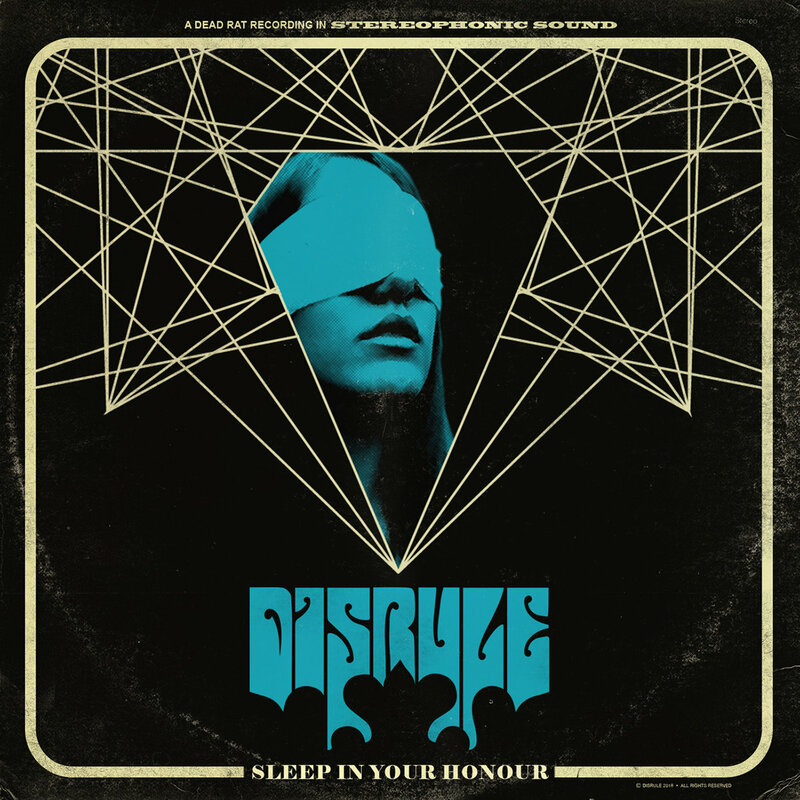 – Mastered by Brad Boatright (Off!, Sleep, Poison idea, Beastwars, Black Tusk, Goya) at Audiosiege, Portland, US. April 22 – The Boston, Perth, WA. * Double Headline Easter Shows with Dr. Colossus (Melbourne). Hailing from Perth, Western Australia new comers Ohm Rune have already blown away initial predictions and generated a significant buzz online reaching all corners of Australia and beyond. 2016, their first year as a band, saw them play numerous shows around Australia with renowned acts Acid King, King Parrot, Dead City Ruins, Sanzu, Dr. Colossus, Frankenbok, Seedy Jeezus, and Sumeru, just to name a few. In August 2016, they released their debut double A-Side through Arrest Records Australia. 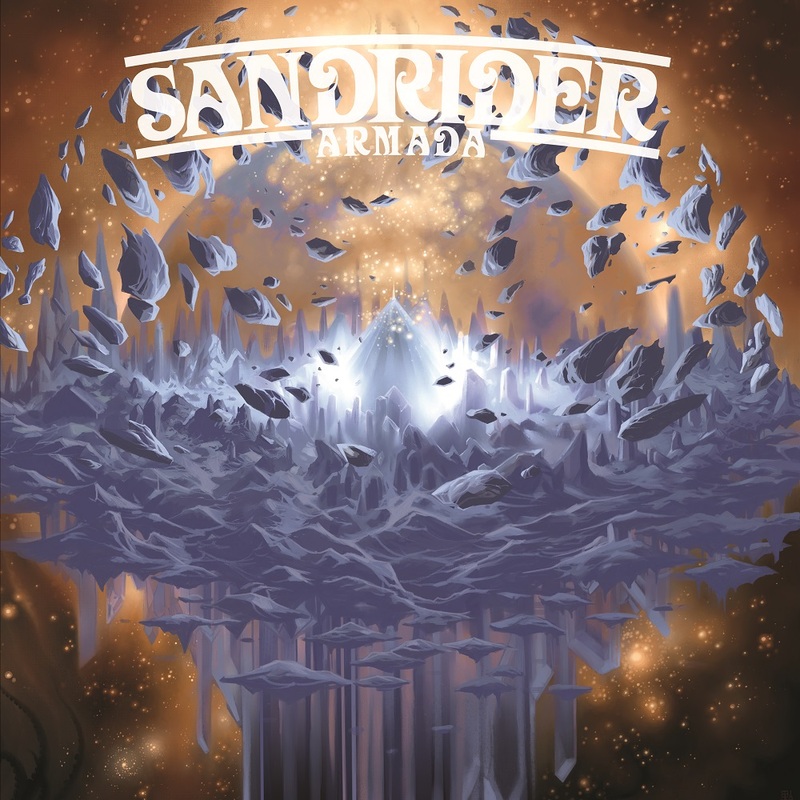 It features two tracks; Star Destroyer and Adrift. March 2017 sees their much anticipated second release coming out through Desert Highways, coinciding with a run of shows with Melbourne’s much loved Dr. Colossus. Ohm Rune aren’t trying to change the world with their blend of desert / stoner / metal but that doesn’t stop them showing everyone exactly how huge a sound a two-piece act can deliver. Guitarist Alex, armed with only a bass guitar, manages to produce layers and tones many four-piece bands struggle to attain. 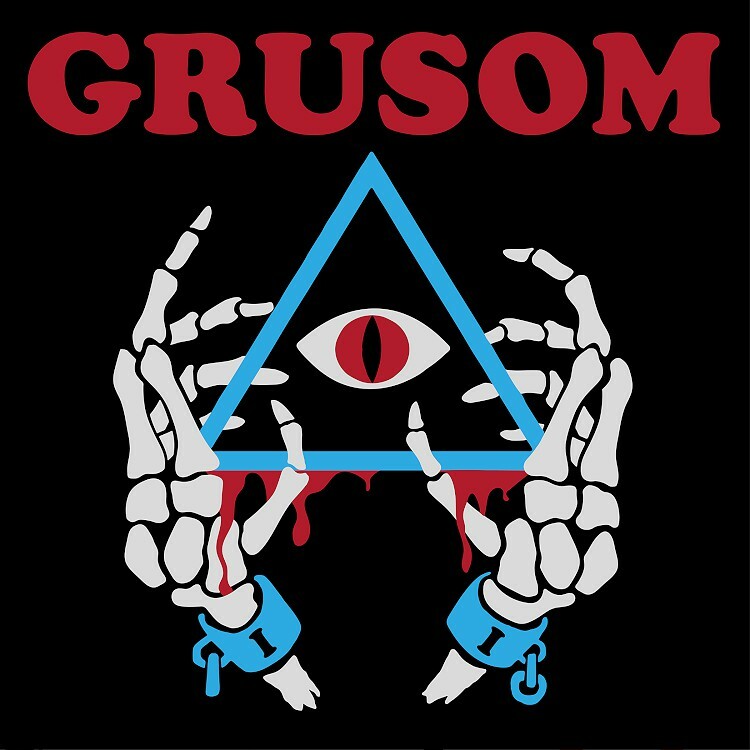 Combining this with the ferociously stoner metal influenced drumming styles of Justin, Ohm Rune leaves listeners drooling, and completely dumbfounded by the sheer magnitude of the sound produced. 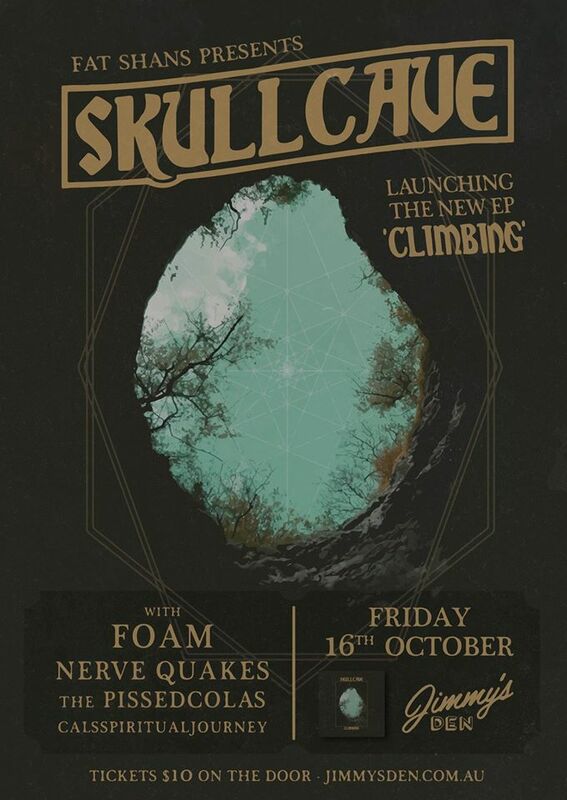 Perth, Australia, trio Skullcave will mark the release of their second EP, Climbing, on Oct. 16 with a show at Jimmy’s Den in their hometown. They bill themselves as “doomgaze,” which is fair enough, and issued their debut EP late last year as their first official release. Newcomers, but well received newcomers in and around Australia after a national tour to support the first offering and a slew of radio support, which if you were wondering how other-side-of-the-planet Australia really is, “radio support” is a thing that exists there. Must be nice. In a mere 12 months, Skullcave and their unique brand of ‘doomgaze’ have been firmly established in the Perth music scene with a critically acclaimed debut EP, a national tour, national radio play and a slew of prestigious support slots. 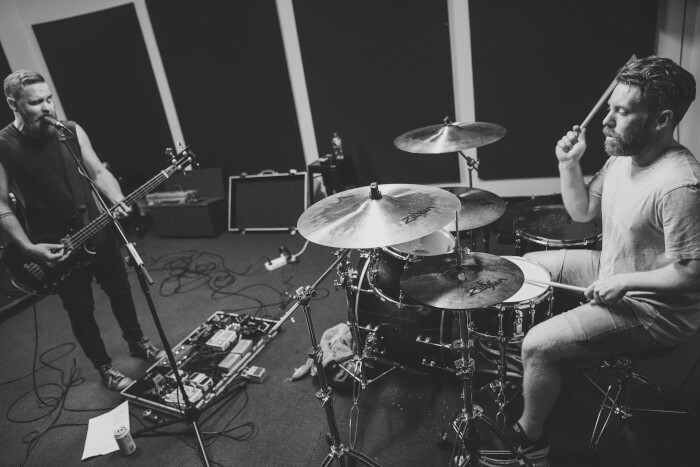 In mid 2014, drummer and lead singer Liam Young, guitarist Jay Marriott and bassist Steven Turnock formed Skullcave, a three-piece ensemble blending elements of doom, shoegaze and post-metal. Having written and played together in various bands for many years before, they released the first single in September 2014, followed by their debut EP in January 2015. The self-titled EP received widespread acclaim from peers and media alike and national radio play across stations from Triple RRR, FBi Radio, RTRfm, 4ZZZ, Edge Radio, and one station based in Paris. Their EP launch was also listed by national publication ‘Tone Deaf’ as one of the top 9 live shows in Australia to see. 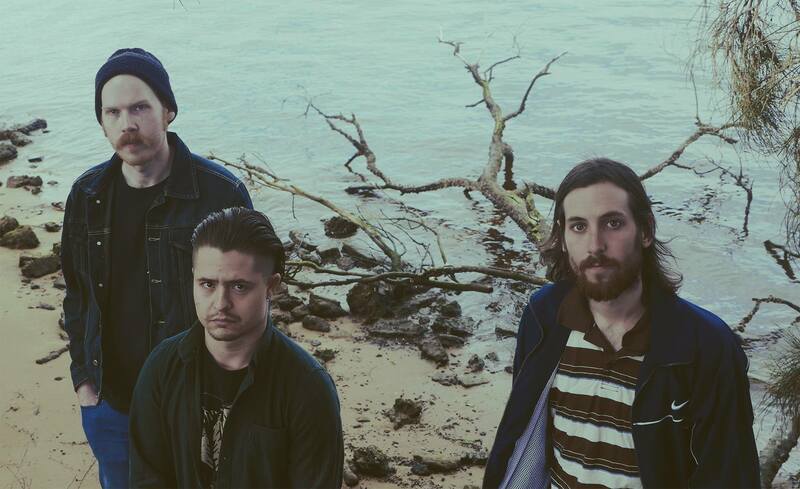 The tour was quickly followed up by recording a second EP titled ‘Climbing,’ alongside a slew of prestigious support slots such as Tangled Thoughts of Leaving’s album launch. 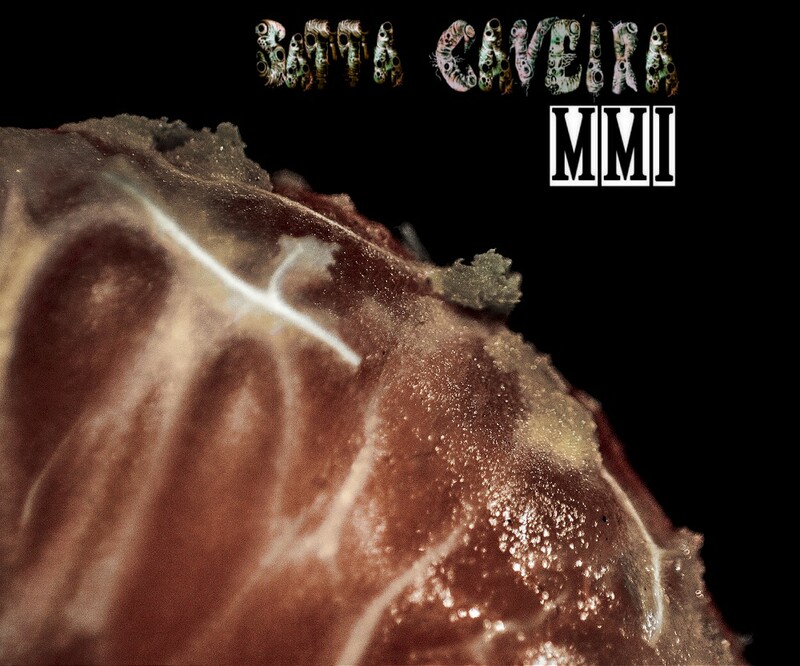 Skullcave entered the studio in the safe hands of sound engineers Adam Round and Jay Brandner, most noted for their live sound work for Tame Impala and the likes of Sleep and YOB, respectively. 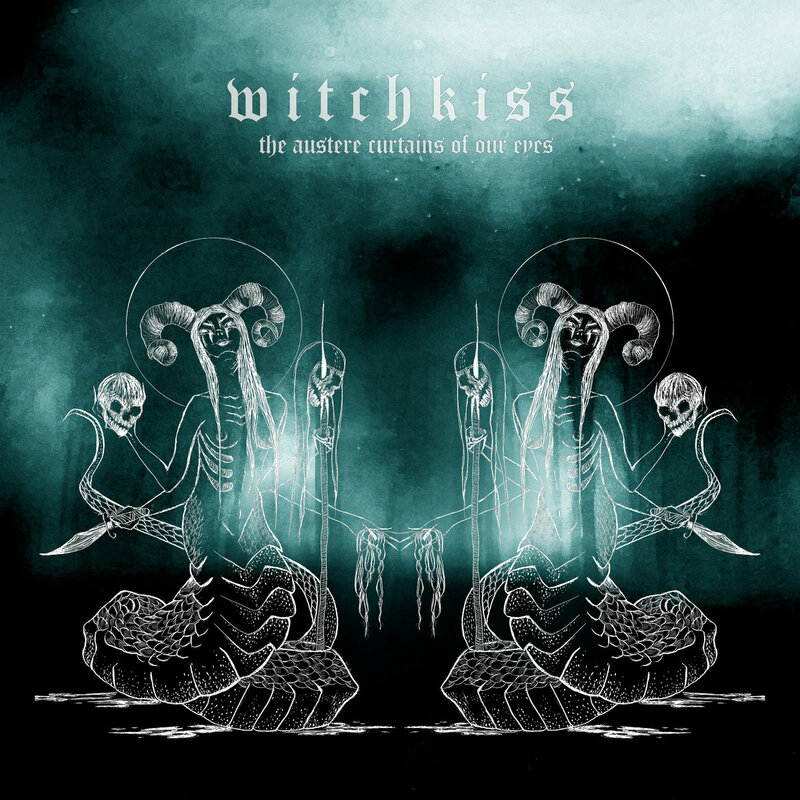 The six-track EP was mastered by Brad Boatright at Audiosiege in Portland, Oregon, known for his work on legendary albumsfrom Sleep, YOB, Code Orange Kids and many more. ‘Climbing’ is scheduled to be released on Oct. 16, 2015. Formerly known as Nebula — no, not that Nebula, who remain AWOL — Australian heavy four-piece Jupiter Zeus today mark the release of their debut long-player, On Earth, via Magnetic Eye. The Perth-based outfit released their Green Mosquito EP last year (that’s also available from the NY-based label), but the full-length is comprised of all new material and makes a striking first impression. Straight out of Perth, Western Australia, JUPITER ZEUS’ new full-length album On Earth will be released by Magnetic Eye Records on March 11. Psychedelic rock with mammoth grooves, fat riffs, and seriously catchy songwriting, the follow-up to the well-received Green Mosquito EP is statement album to say the least. 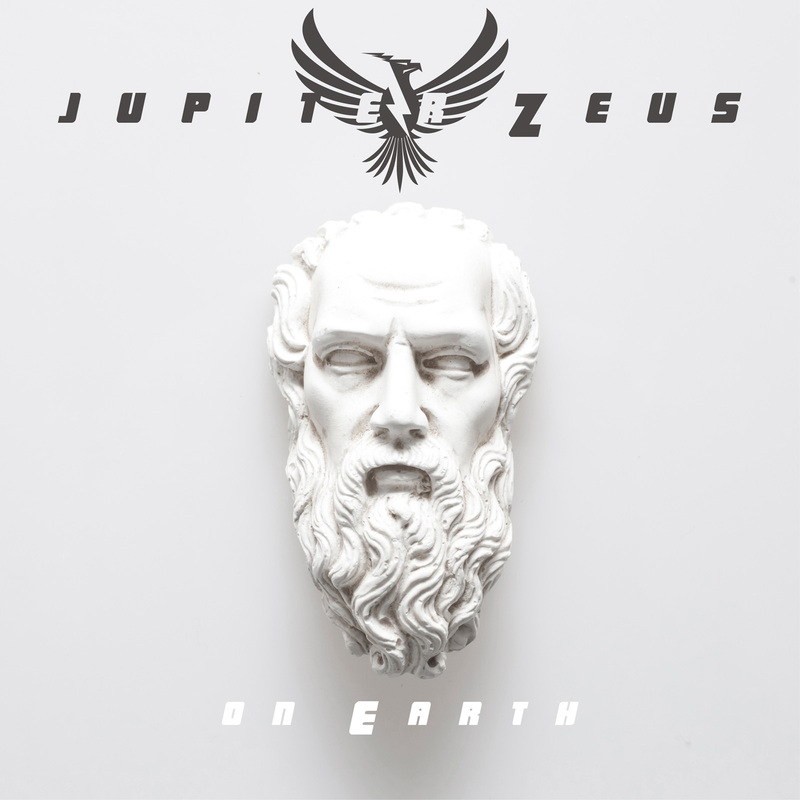 Few bands are able to bridge the divide between psychedelic hypnosis and penetrating songwriting like JUPITER ZEUS does on On Earth. Take the trip and reap the rewards! 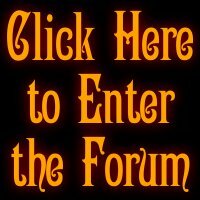 Stream album tracks “Waves” and “Over” at magneticeyerecords.bandcamp.com. Tucked away in Perth, Western Australia, Jupiter Zeus are the very definition of a band who seem to have come from nowhere… but their arrival – laden with walls of guitar, hypnotic rhythms and almost psychedelic vocals – is far from quiet. Debuting with the stunning Green Mosquito EP, it’s quite apparent that Jupiter Zeus aren’t exactly first timers. 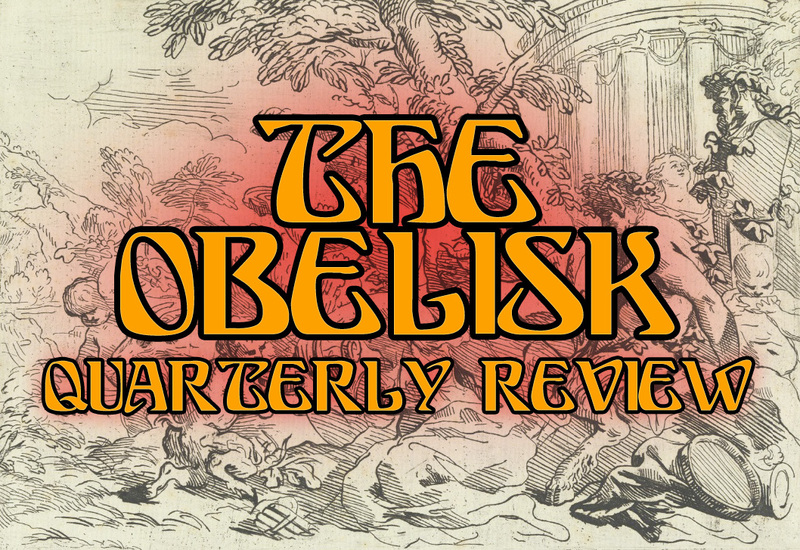 Their previous incarnation, Nebula, boasted a similarly cosmic slant to the heavier side of rock, and the band were pioneering in breaking ground in South East Asia, earning solid fan-bases in Indonesia and Malaysia. With a similarly global scope, but the advantage of experience at their disposal, Jupiter Zeus are looking past the horizon of the Indian Ocean to a big world of endless possibilities. At its heart, the band’s music is about songs… epic, soaring and teaming with hooks. The decorations they put on these songs – tastes of the last 30 years of rock music – identify and define the band on a more specific, potent level. Atoms of worlds colliding, exploding into new compounds and creating new life. A self-evolving universe of sound. From the stage or simply blasting in your car; the sound of Jupiter Zeus is as monolithic and grand as their namesakes. 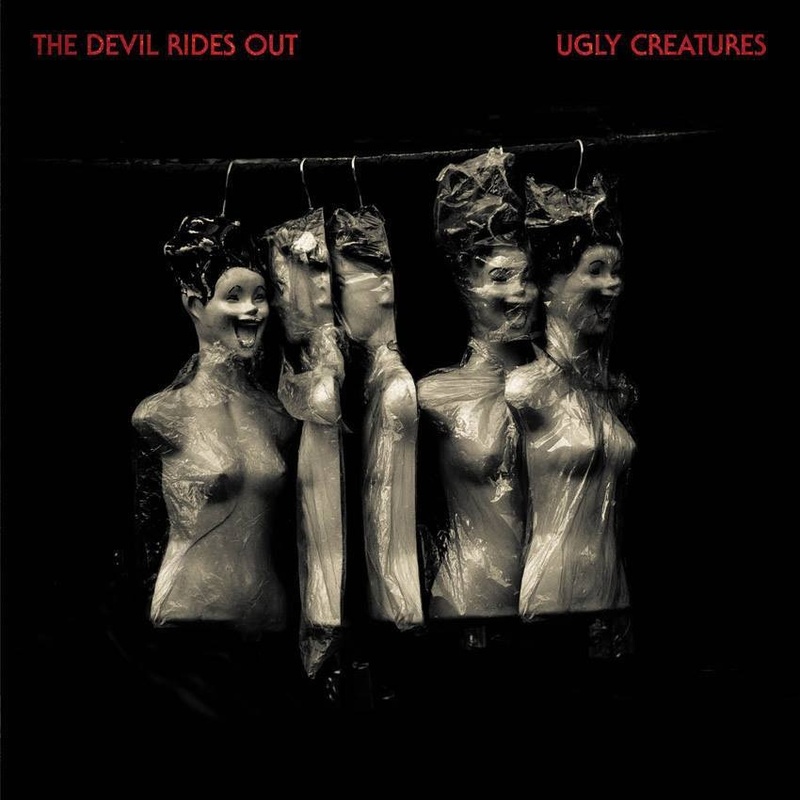 Checking in at just the other side of a half-hour, Perth four-piece The Devil Rides Out‘s self-released Ugly Creatures launches with its title-track, which, like the closer “Blood River,” tops seven minutes. There are five-songs total, and they get shorter as you approach the middle from either side, second cut “Empty Sky” and the penultimate “The Righteous Walk” being 5:59 and 5:44, respectively, and centerpiece “Burn Again” running just 4:05. 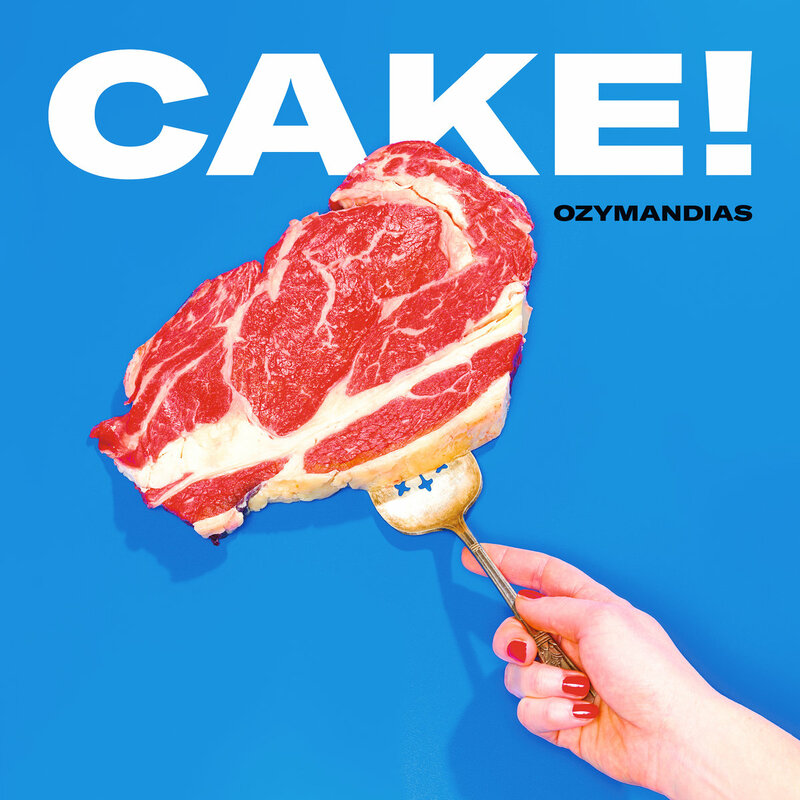 It’s a kind of parabolic listening effect and an interesting structural note on the band’s part, but whatever progressive ideals they may proffer in terms of how the EP is put together, Ugly Creatures is a rock record and doesn’t attempt to be anything else sonically. The guitars of Andrew Ewing lead the way with Joey K.‘s bluesy, gravelly vocals with some airy flourish in the solos, but the vibe is consistently earthy, and the heft and inventiveness of play in Scott Paterson‘s bass and the consuming wash of Royce Uyen‘s drums keep the proceedings grounded stylistically. It’s a loose, swinging heavy rock that emerges by the time they get to “Burn Again,” if deceptively atmospheric, but The Devil Rides Out in their midpoint introduce a thicker lurch and though Ewing‘s vocals seem to be high in the mix, they offer a commanding presence up front. 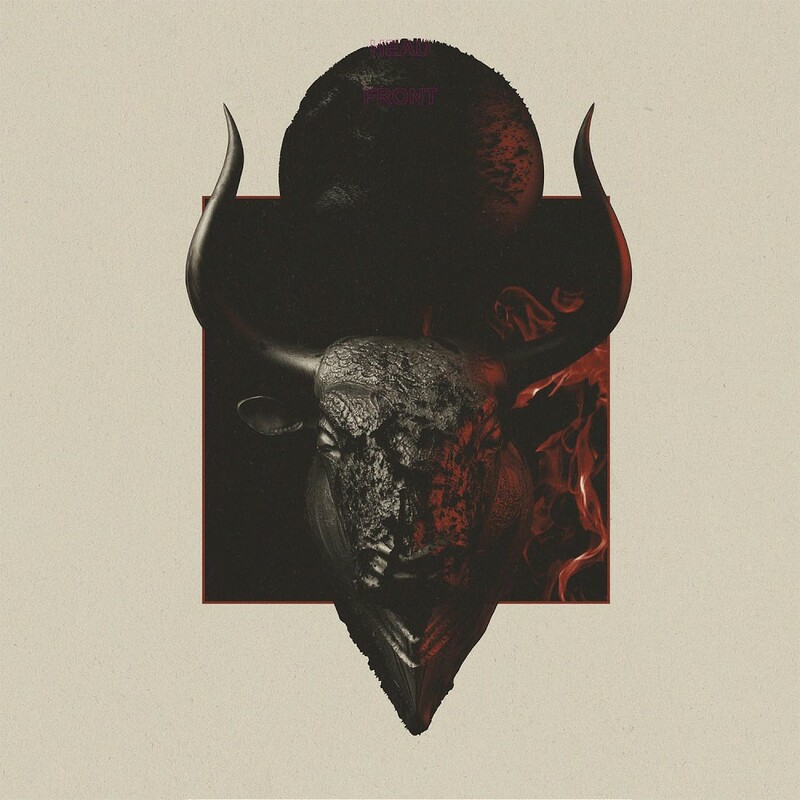 “Blood River” strikes a better balance in having a somewhat bigger guitar sound and allowing the throaty delivery to cut through, decidedly un-reverbed as it is, and the ending tone of the EP winds up stronger for it. There are more than a few interesting explorations here, and if The Devil Rides Out were looking to delve into new stylistic ground, they’ve set themselves up well in doing so for their next full-length. It’s somewhat jarring when Italian mostly-instrumental heavy psychedelic four-piece Manthra Dei launch from the languid beginnings of “Stone Face” at the open of their self-titled full-length Acid Cosmonaut Records (vinyl through Nasoni) debut and into more driving space rock, propelled by the keyboard work of Paolo Tognazzi, but it comes to make sense in the progressive sprawl and mounted swirl of the 51-minute album overall. Paolo Vacchelli handles the sole guitar in the foursome, with Branislav Ruzicic on bass and Michele Crepaldi on drums, but throughout, each player gets an opportunity to shine, whether it’s the bass in “Stone Face,” the guitars pushing heavier riffage at the apex of “Xolotl,” the keys adding jazzy melody to a King Crimson-style run in the 17-minute “Blue Phantom” or taking an organ solo on “Urjammer” or the hard-tapping snare punctuating the fervent groove of “Legendary Lamb.” Vocals show up in that last cut, handled by Crepaldi, and with as natural as he sounds amid the instrumental complexity surrounding, I’m not sure what would keep Manthra Dei from employing them more often, but this is a first release, and the band are making pretty clear efforts to hammer out their style, so with as much as is going on and as many parts as a given track has, there’s not a lot of room as they flow from one to the next for verses and choruses. Still, Manthra Dei‘s Manthra Dei is engaging, holding attention even through the aforementioned 17-minute monster and on through the acoustic epilogue that reprises “Stone Face” in a much humbler form. They’re feeling their way, but the push they’ve concocted on their first outing is both exciting and impressively held together, melding progressive flow, space rock rhythms and a psychedelic tendency toward open structures. Gruff four-piece Ol’ Time Moonshine hail from the humid backwoods Southern bogs of… Toronto? 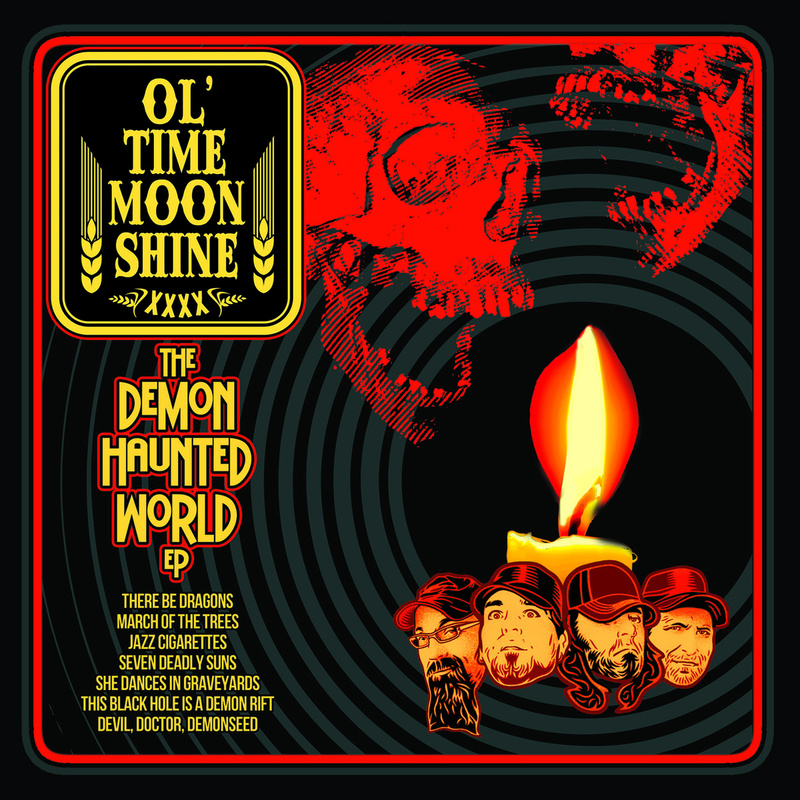 Okay, so maybe the “Southern” we’re talking about is Southern Ontario, the Down-style chug-and-stomp these dudes get up to on their self-released The Demon Haunted World EP is whiskey by any other name. The seven-tracker finds the two, sometimes-three guitar outfit with a distinctly riffy push, not afraid to get big and angry in the second half of “March of the Trees” or turn things on their head with a little High on Fire gallop on the subsequent “Jazz Cigarettes.” They make little bones about their predilections or tastes in “There be Dragons,” “Jazz Cigarettes” or “This Black Hole is a Demon Rift,” but the ride is enjoyably varied nonetheless, with vocalist Bill Kole showing a range beyond that of the typical post-Anselmo “whoa yeah momma” drawl, getting into sludgier fare when called upon by his own and Chris Coleiro‘s riffing. On instrumental opener “There be Dragons,” “Seven Deadly Suns” and the swayingly grooved “She Dances in Graveyards,” Ol’ Time Moonshine brings in Chris Kendrick of Galaxies in the River for distinct solos, but even elsewhere, Ol’ Time Moonshine show no trouble in offering sonic variety across these tracks. Kole, who also did the jewel-case layout and recorded the guitars and vocals while Ronald Roy of Threshold Sound did Kyle Marnoch‘s bass and Brett Savory‘s drums, seems to be in the lead role, but the band offer a full, active presence throughout, and show themselves to be more than capable songwriters in making something of their own out of familiar genre elements. At just under half an hour, The Demon Haunted World packs enough dirt and grit to be called a full-length, and particularly for being the band’s debut, hits hard enough to leave a mark. 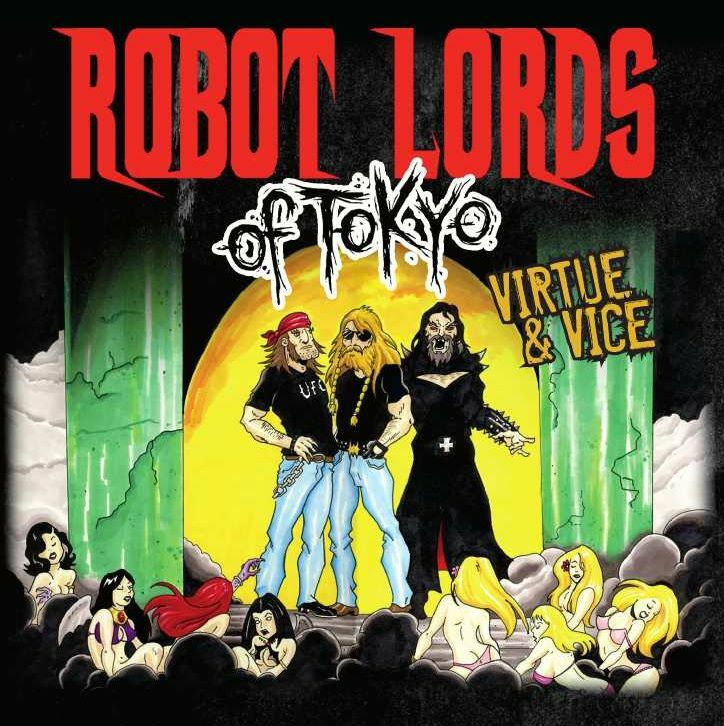 With their artwork in homage to KISS‘ Love Gun, Ohio-based Robot Lords of Tokyo proffer pro-rocking burl of the sort that Brand New Sin pounded out over a decade ago on their self-released third full-length, Virtue and Vice, and while that doesn’t necessarily say much about the originality of the influences under which they’re working on the follow-up to 2008’s Whiskey, Blood and Napalm (review here), the songwriting at the heart of cuts like “Great Escape,” the swaggering “Hate’s Eternal Spring” and the dudely stomp of “Chicken Little” distinguish the metal-infused core of Rick Ritzler (drums, backing vocals) and Paul Jones (vocals), collaborating bassist Joe Viers (who also recorded and mixed, played some guitar and did backing vocals) and Beau Vanbibber (rhythm and acoustic guitar, lead and backing vocals) as they bring in a host of guest guitarists, from Tracy G. to Chris Poland to Terry Adams and Wayne Findlay. One might think that an album with no fewer than 12 players appearing throughout would sound uneven, but Robot Lords of Tokyo actually hold it together pretty well — doing themselves a service by keeping the songs straightforward and mostly upbeat — even finding room to cover Cinderella‘s “Night Songs” in the second half. Rounding out with the nine-minute build of “Through Perdition’s Flames,” their testosterone-powered motor rock seems to delight in how over the top it gets, but still represents a kind of lost commercial viability for heavy rock in general, as though beamed in from an alternate time and space in which Robot Lords of Tokyo are the rockstars they sound like, instead of self-releasing quality albums so dickhead reviewers like me can me months behind on reviewing them. There are times where Virtue and Vice comes on strong, but at its core it’s professional work. 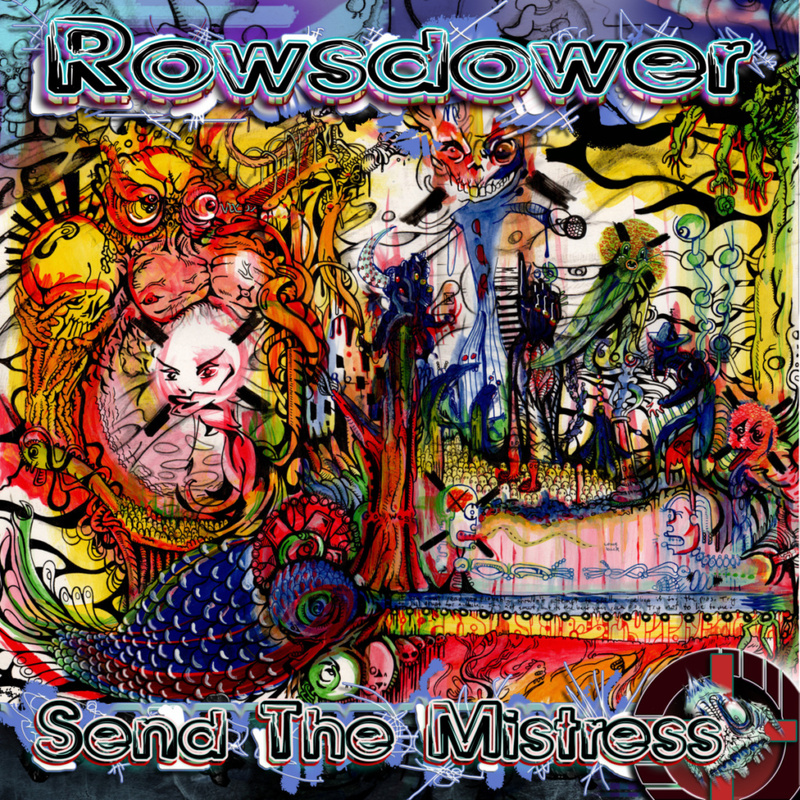 Taking their moniker from the lead character in the cult-classic action movie The Final Sacrifice (also one of the best Mystery Science Theater 3000 episodes of the Mike Nelson era), St. Louis heavy blues rockers Rowsdower emerge in making their Dead Grooves Records debut on a split full-length with fellow Missourians Send the Mistress. 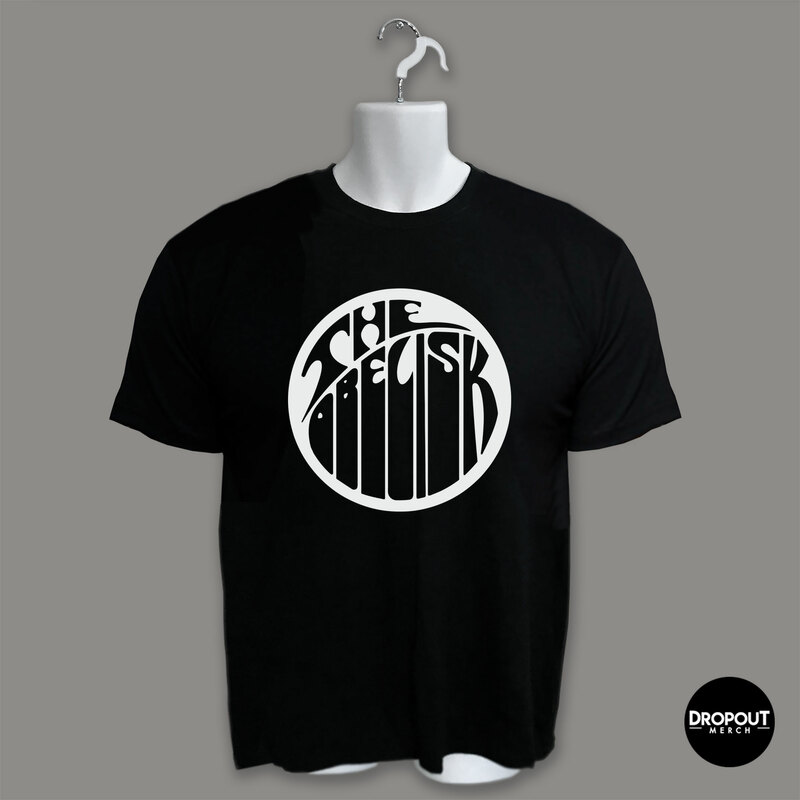 The latter act appear second and have a much more metalcore-derived sound — i.e. there are breakdowns and mixed screaming and clean vocals — but the five-piece Rowsdower bring together blues-swinging heavy riffs and Facelift-style vocals, hitting on a sonic niche that Salt Lake City’s Dwellers made their own on their first album. “Monday Morning Space Invaders” is bar-ready, even if the hook isn’t as strong as the opening “Acid Healer,” but the tone is set quickly, and with considerable bounce in their step, Rowsdower show promise throughout their four included tracks, notable for their comfort at a middle pace and for the easy mesh of classic heavy rock and distinct ’90s stylization, which shows up not only in the vocals, but in the snare drum sound as well. It’s an enticing affair ultimately, and as much as it’s Rowsdower‘s name that got my attention, the boozy debauchery of “Redemption Denied” and the Mastodon-style riffing that hits in the second half of “Victor’s Waltz” make it plain that there’s more to Rowsdower than there might at first seem. Not sure how they got paired with Send the Mistress, but I imagine there was alcohol involved one way or another. The second act’s three cuts, “Tired Limbs Energetic,” “A Magnificent Feast” and “Medusa’s New Do” are crunchier-toned all around, but there are heavy rock roots in there, even if they take them someplace else, genre-wise. Sometimes geography makes for strange bedfellows. There goes another 0.358 seconds.